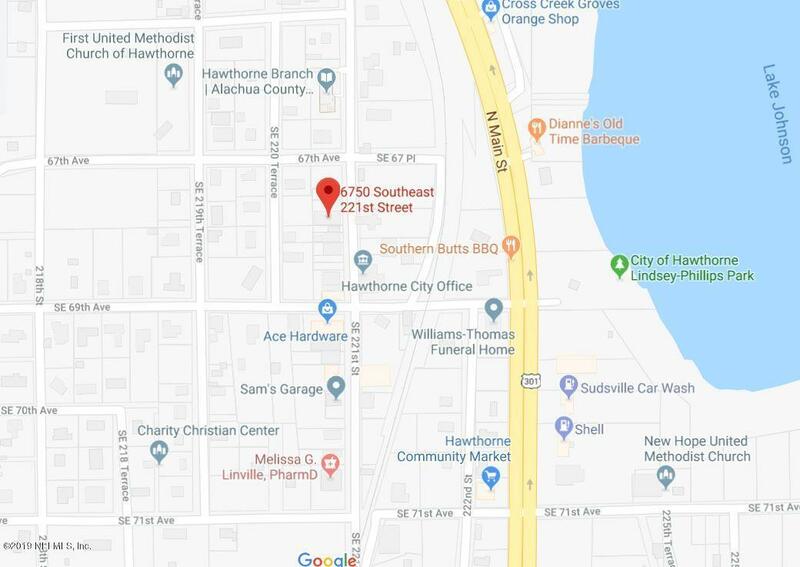 These commercial vacant lots are located in downtown Hawthorne which is centrally located between Gainesville, Ocala, and Palatka. Nearby are some large recreational lakes, Rails to Trails, restaurants, parks and more. 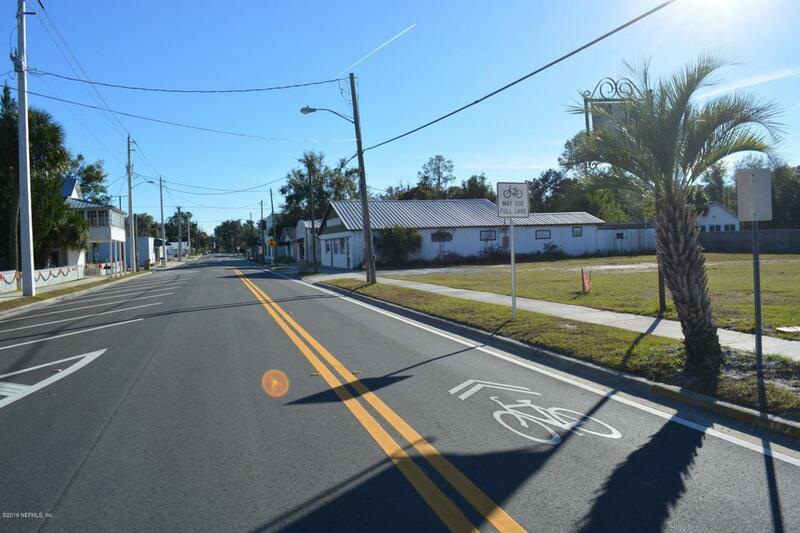 Note: This property is located within CRA plan (Community Redevelopment Agency Area). The agency is designed to bring about economic revitalization to this targeted area. Make this the place to start your business. See for yourself its possibilities. Easy to show next to the Old Country Store which is also available for purchase see MLS 421177. Parcel19444-000-000 is a corner lot.